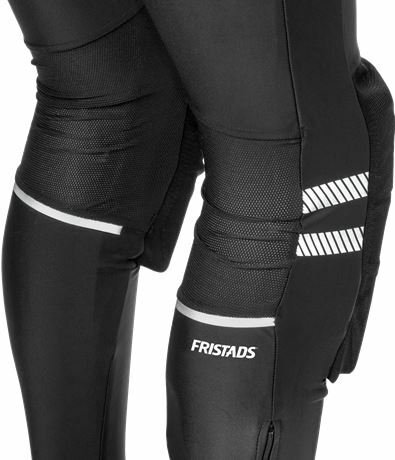 Functional tights with knitted elastic knee pockets of durable CORDURA®. Perfect to wear together with shorts, for a sporty and functional outfit, both indoor or outdoor. The comfortable stretch material transports moisture, is breathable and dries quickly. Material: Colour 542: 87% polyester, 13% elastane. 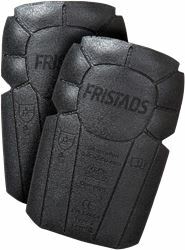 Colour 940: 80% polyamide, 20% elastane. Colour 982: 78% polyester, 22% elastane. Weight: Colour 542: 250 g/m². Colour 940: 225 g/m². Colour 982: 190 g/m². 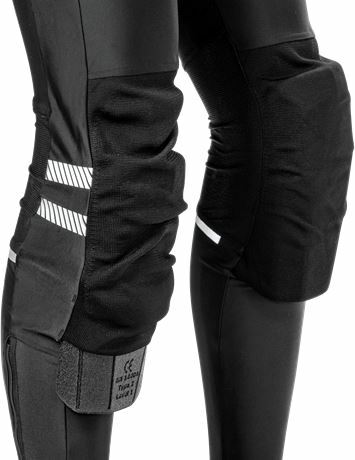 Moisture-wicking / Quick drying / Breathable / Elasticated waistband / Mesh ventilation at back yoke and knee / Fully fashion knitted CORDURA® knee pockets with outside opening / Height adjustment for knee pads in knee pocket / Reflective details at knees / Zipper at the bottom of leg / Approved according to EN 14404 together with kneepads 124292.